Leather Repair, Vinyl Restoration and Plastic Repair in Dover, DE. We restore damaged leather, vinyl, plastic, fabric and upholstery on furniture, vehicles, boats and airplanes. Mobile service to your home or office. Our experienced electrical contractors are able to handle any electrical problems that you may be dealing with, and we make sure the quality of our work. Regardless if you need work performed on the inside or the outside. We work on residential projects including remodeling, renovations, and custom carpentry projects. Whether replacing a single door or completely remodeling your master bathroom our experience can bring your project to fruition. We are licensed and insured, full service HVAC and Plumbing Compamy that serves all of Ridgewood NJ. 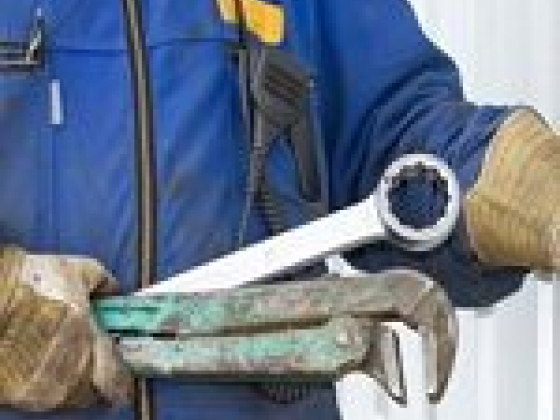 We provide service of Plumber, Heating Repair, AC Service, Drain & Sewer, and Boiler Replacement.